Melanie Cook will protect your legal interests. Your family is on the forefront of her mind. 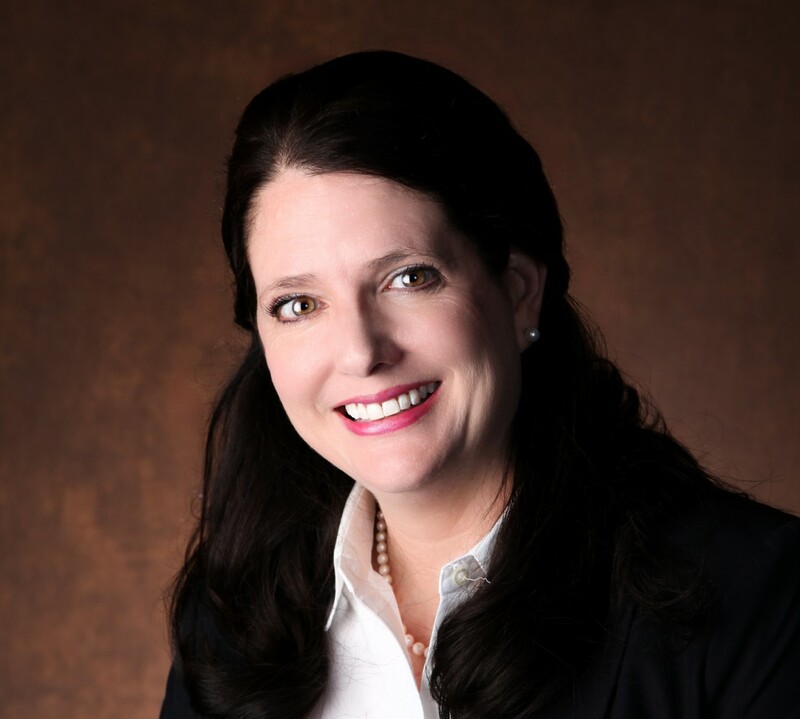 Whether your legal issue is straight forward or heavy laden with complex complications, Melanie Cook has the skills necessary to guide you through it and help you manage the stress of litigation. As your attorney, Melanie Cook will explain the process of litigation. Divorce litigation is especially difficult and painful for the client. Melanie Cook will lay out several options for you. She will discuss the strengths and weaknesses of each case. Each divorce case is unique, with a different set of facts. Melanie Cook will look at the facts logically and develop a legal strategy early in each case. Melanie Cook will be upfront about the realities of each case, and she will speak very directly and honestly about the best legal approach. While located in Bountiful Utah, Melanie Cook serves many clients in Salt Lake City, the Wasatch Front, Summit County, Cache County, Utah County and Davis County (including North Salt Lake, Bountiful, Woods Cross, West Bountiful, Centerville, Farmington, Kaysville, Roy, Clearfield, and Layton). Contact Melanie Cook Law today at (801) 800-0170 and schedule a free initial consultation.